Earlier this year we released a Free Samplepack by Flint Kids that accompanied his “Sancerre” EP. Followed by a great deal of positive feedback, we decided to hold a contest: entrants were to simply make a track from the sounds in the pack + a handful of their own, but no more. Best tracks were to be released on a compilation but we received so many high quality tracks that we had no other choice but to make two compilations. 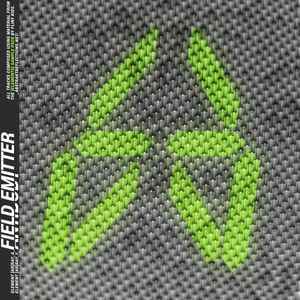 The result of this experiment are these two V/A’s entitled Field Emitter (18 tracks) & Antibody (10 tracks).